La Muette, home of the Organisation for Economic Co-operation and Development, has a long and rich history. This book tells its story from its inception as a royal hunting lodge to its present-day use as the headquarters of the OECD. The reader may find it amusing, and sometimes instructive, to meet some of the colourful characters who once roamed its galleries. The place itself has played a significant role in French history; the Château and its extensive park were once the theatre of many a strong sentiment and the locale is impregnated with memories, comic, tragic, venal, lofty, solemn and ludic. 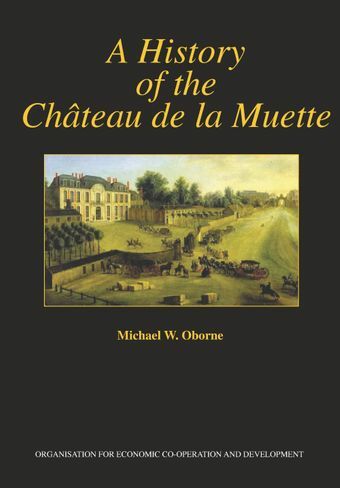 These traces of the past are the real substance of La Muette’s charm; they are also the voices that echo through this text and linger in the halls of the Château.